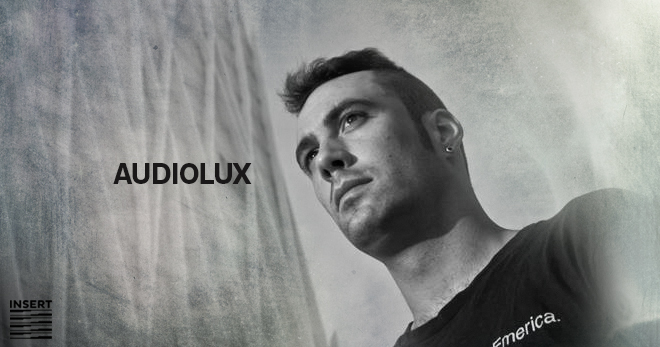 Jordi Martinez is Rubble Bødy, producer born in Sabadell and notably influenced from his youth by such strong artists as Fumiya Tanaka, Regis, Millsart or Dj Skull among others. Usual of the scene from young age, he never imagined that one day that techno world that he enjoyed so much would become his philosophy and way of life. Contundence, depth and hypnotic melodies among others, are qualities that define this artist and make of his sets a sonic trip where he manifests his own vision of techno. 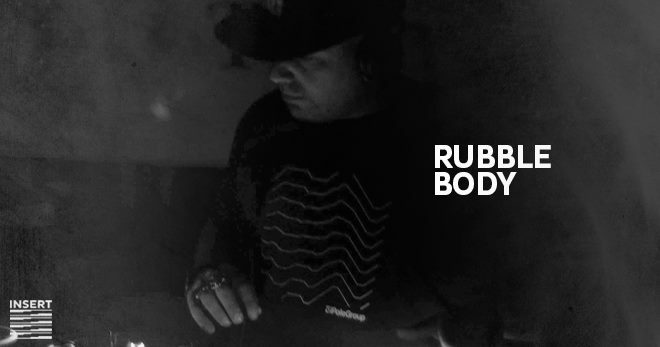 After almost a couple of decades of learning and enjoying this natural expression, Rubble Body starts his professional way by setting up its own label and duo with the same name, Speaks Silence. 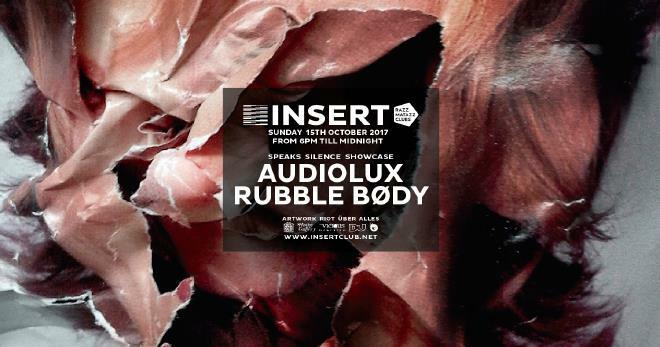 With a completely analog sound in their live sets, Speaks Silence are able to progressively drive us to the purest techno by a trip through the most sharp, rough and precise sounds. Till date, the label has out three references of a sound that without being pretentious is totally sensory, with stimuli provoked by the desire to create without pretending or looking like. Launching the first reference of the same Speaks Silence, the second and third have Eric Fetcher and Concept of Thrill respectively as protagonists, and we have been already able to enjoy the three of them in sets of epic artists of underground techno like Oscar Mulero, Kwartz, Takaaki Itoh and Sigha, among others. -Music with silence as the basis of language.